What Happen's In Vegas Stays in Vegas! Start here with $100 Gift Cards valid at MARQUEE Las Vegas located in one of Vegas's hottest Hotels The Cosmopolitan Las Vegas. 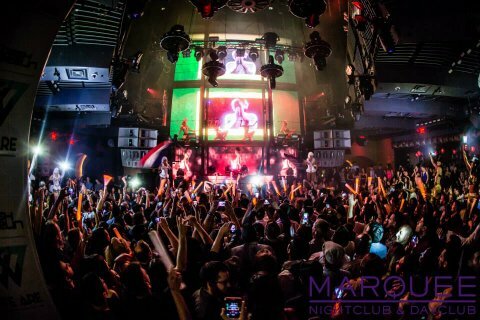 MARQUEE is one of Vegas's Hottest Dance/Night Clubs offering top scale entertainment, drinks, food, and attractive people! Drop to the beat with some of today’s hottest DJ’s and Musicians turning up the dance floor such as “Cash Cash” and “Porter Robinson"! Looking for a Place to stay after partying? 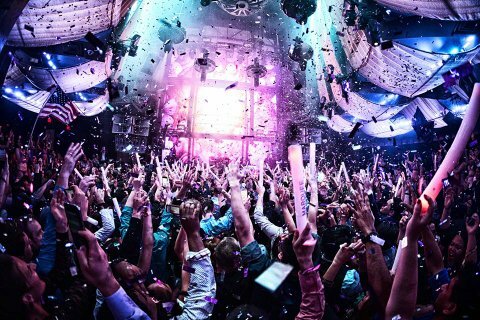 ?…click to view our Las Vegas Hotels Now!